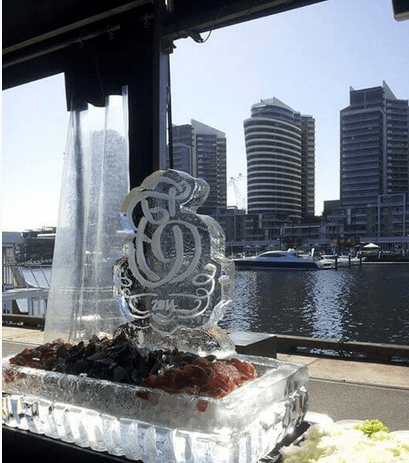 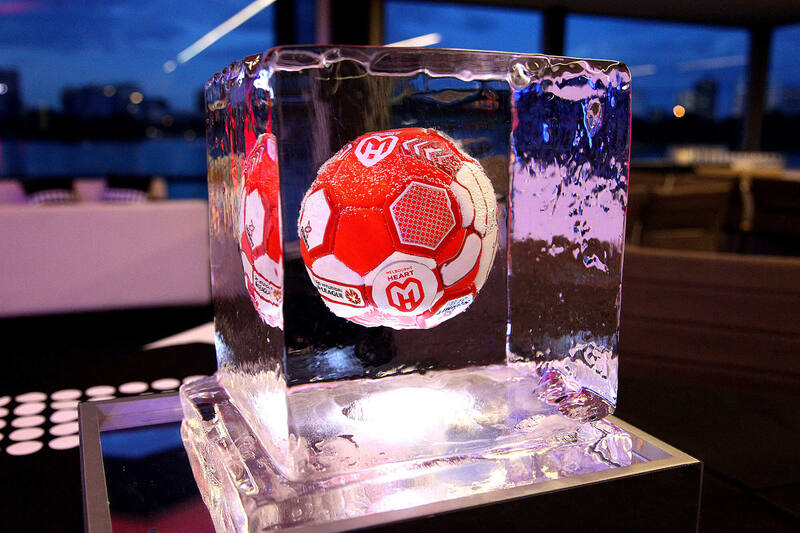 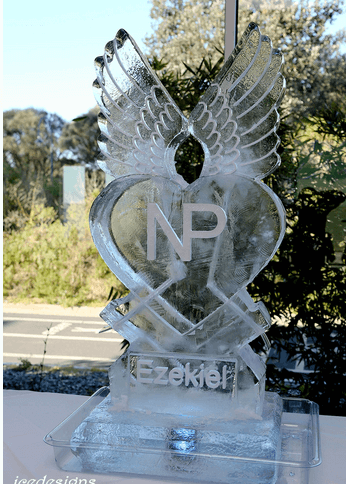 Stunning ice sculptures for corporate events, weddings and venues. Stunning ice sculptures for corporate events, weddings and venues. 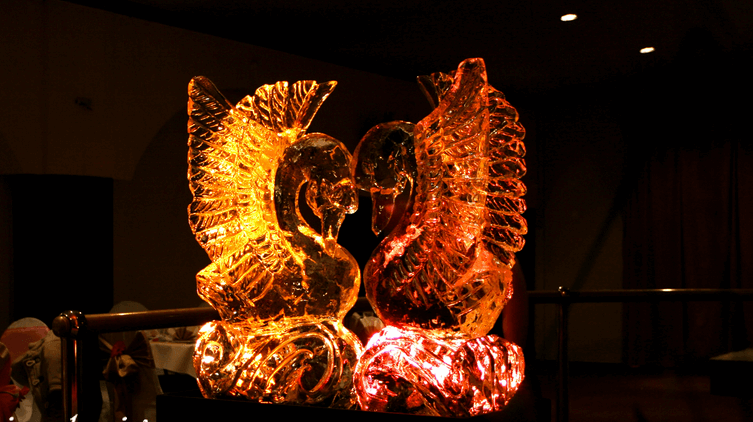 The carvings will last 6 to 8 hours indoors at normal room temperature. 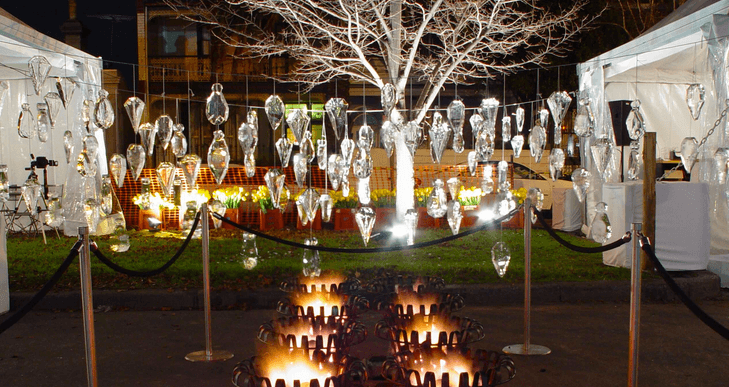 Outdoor displays are dependent on season. 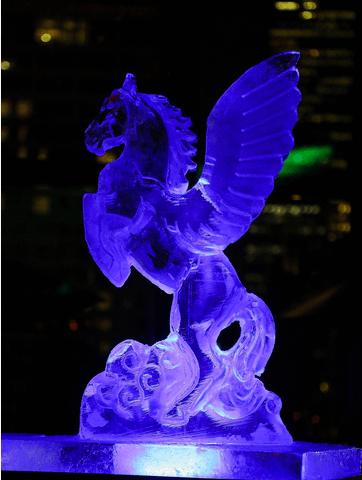 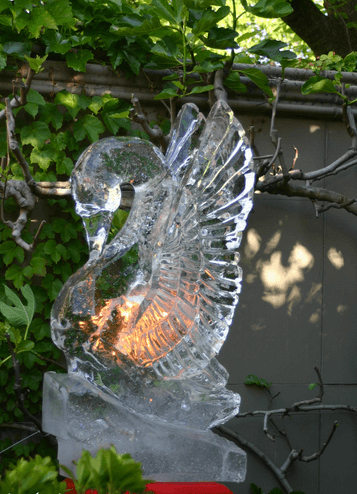 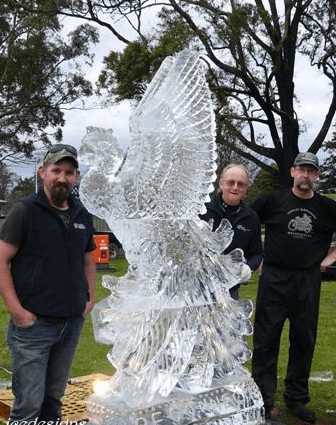 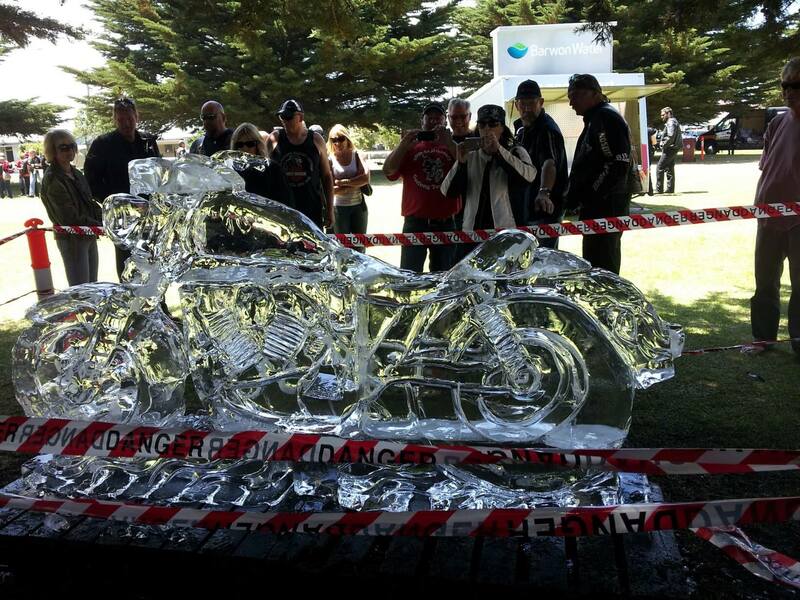 Ice sculpture artists are able to carve almost anything to your individual requirements. 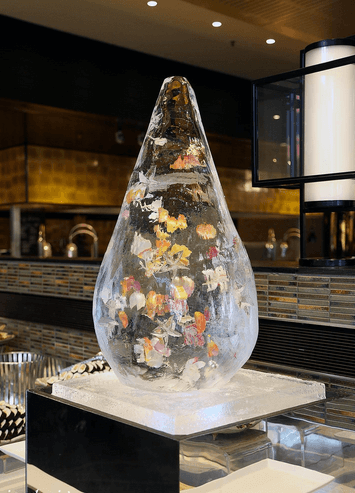 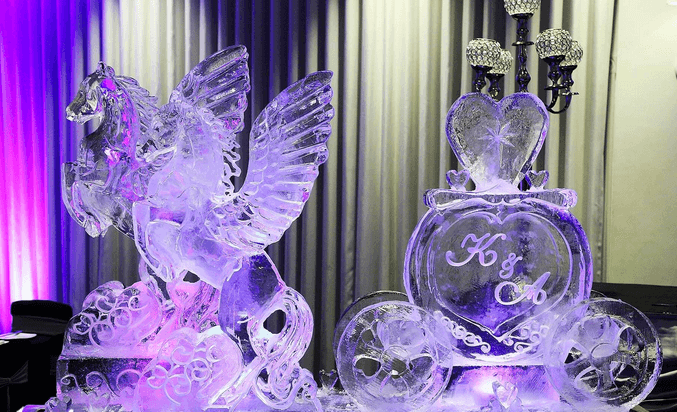 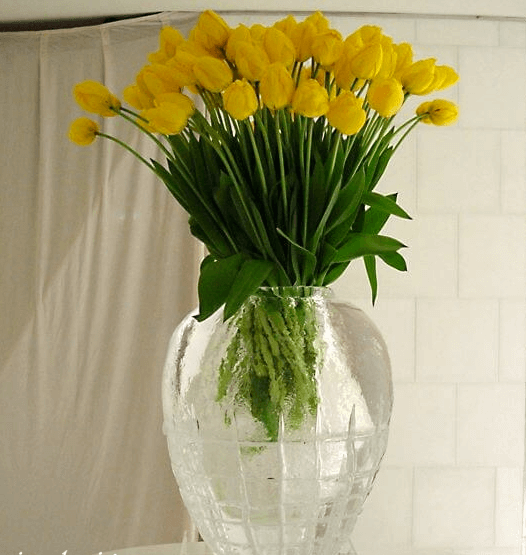 The delicate beauty of Ice is sculpted to bring that WOW factor to your event and make it unforgettable. 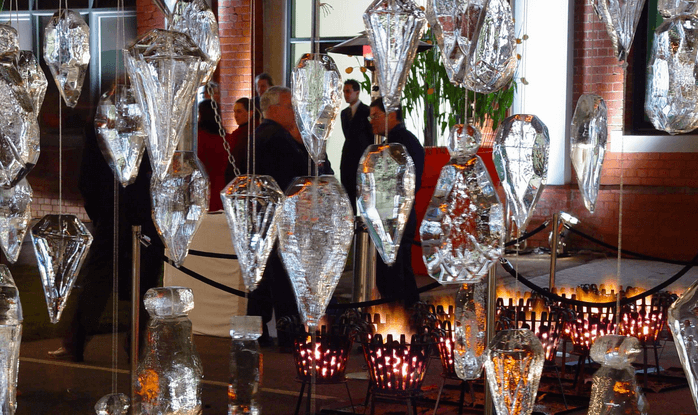 Sparkling sculptures add a lot of stylish elegance and sophistication to any event. 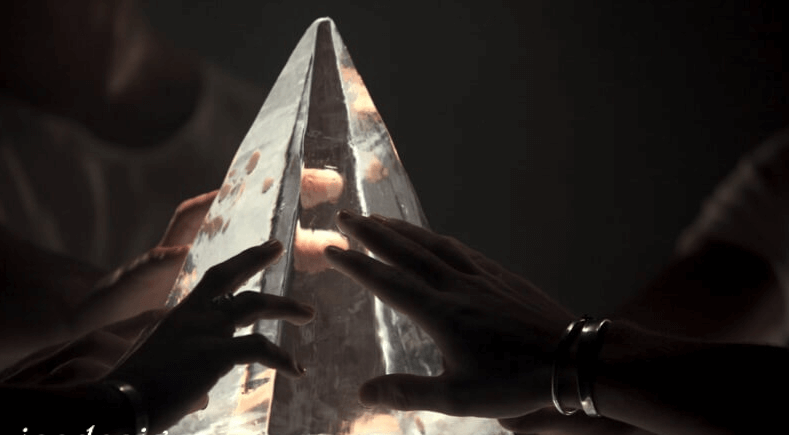 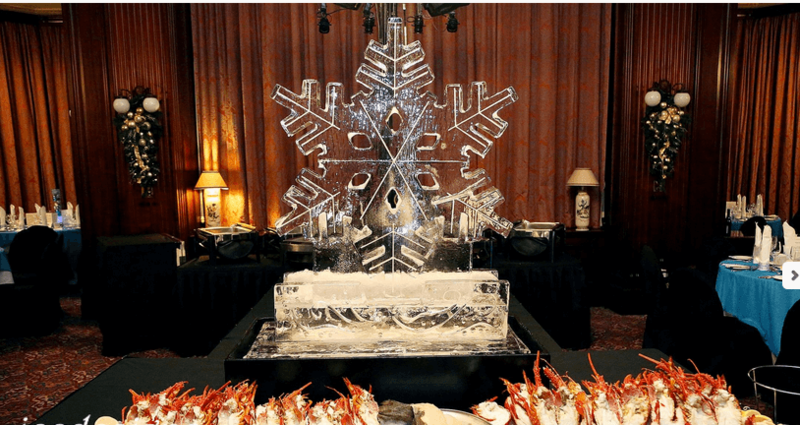 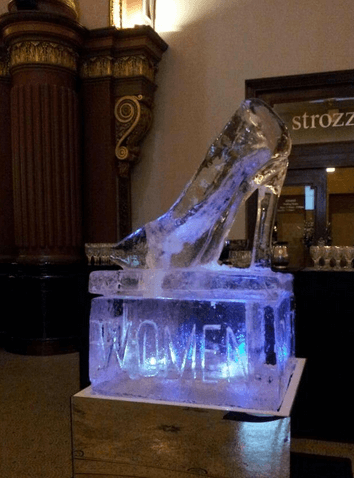 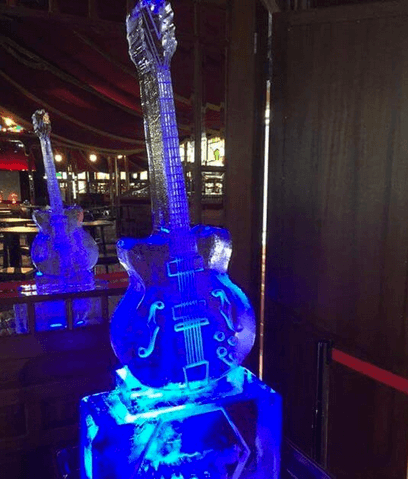 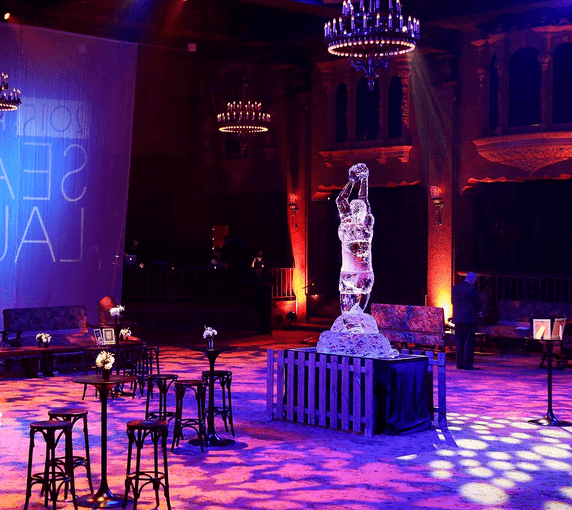 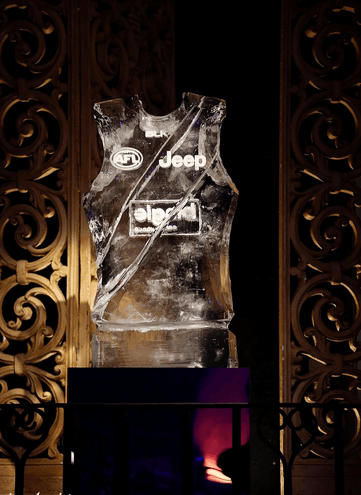 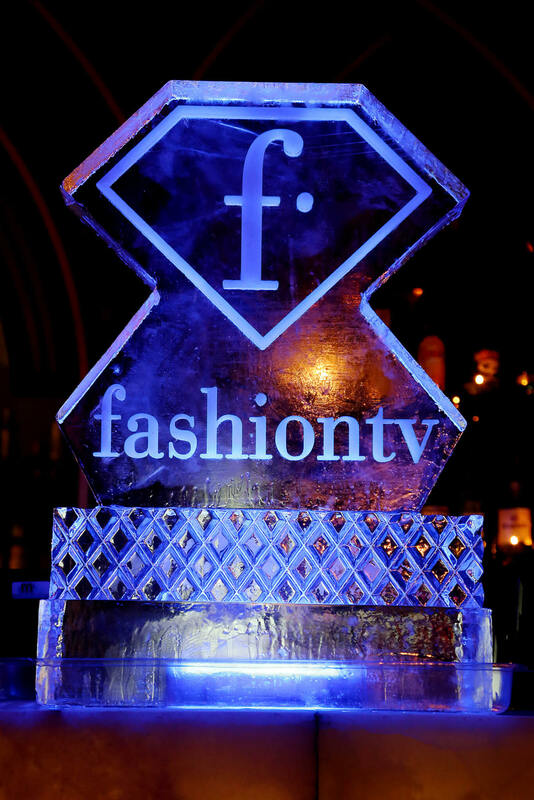 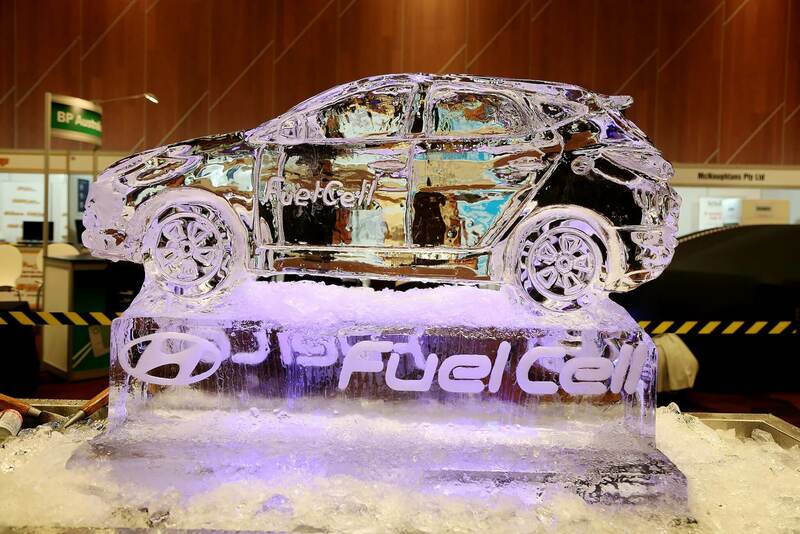 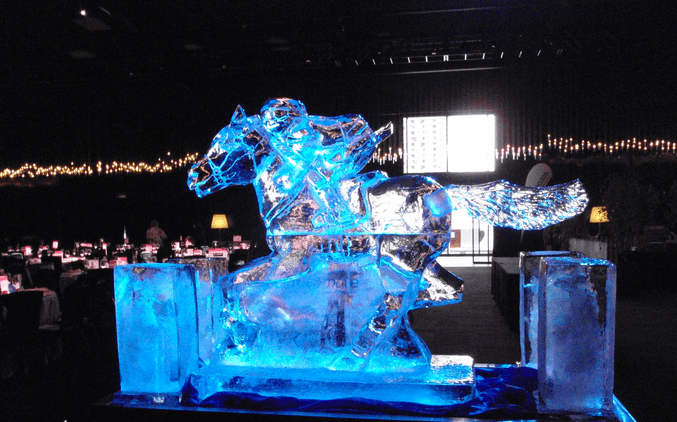 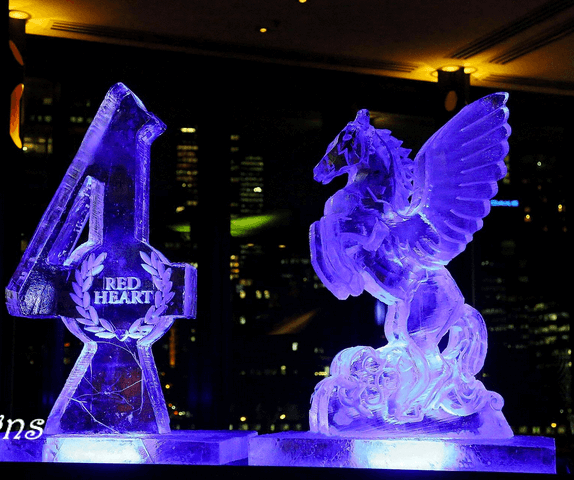 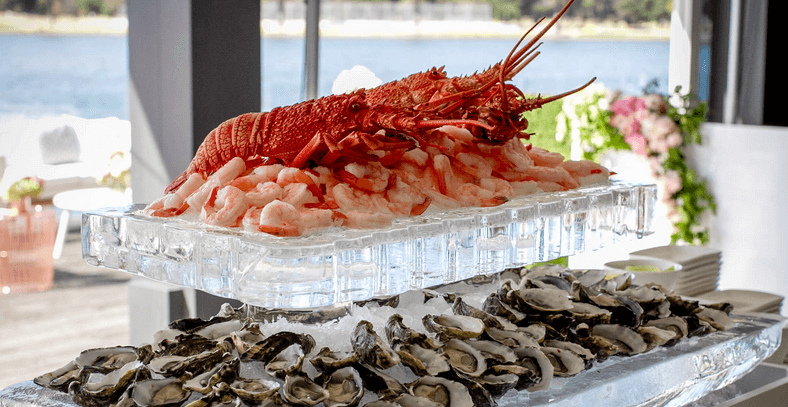 Ice sculptures can be delivered set-up and removed at the end of your event. 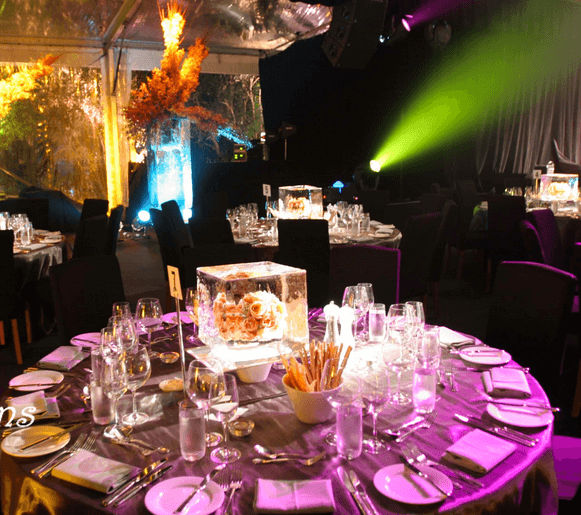 Display trays and lighting are provided as part of our quotation. 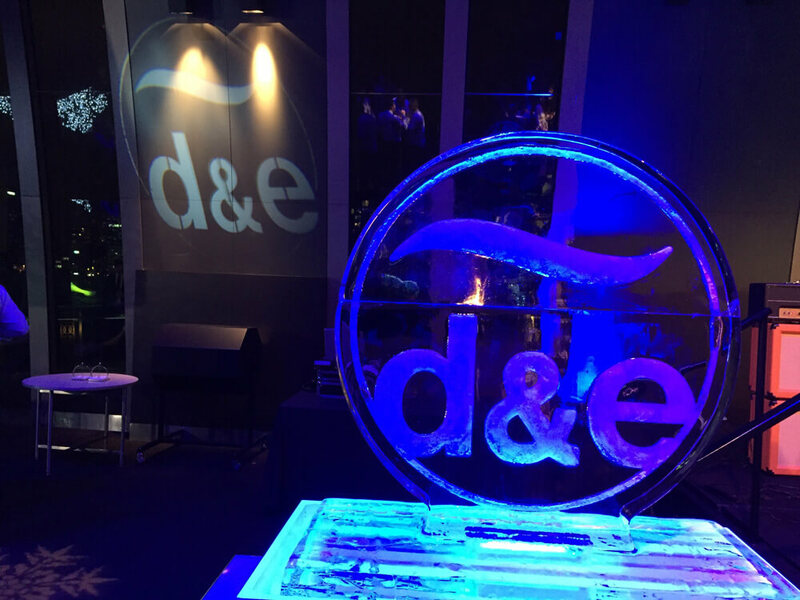 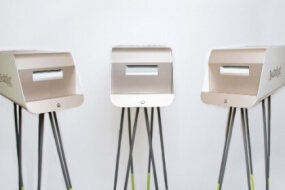 Specialist display equipment can be provided at an additional cost. 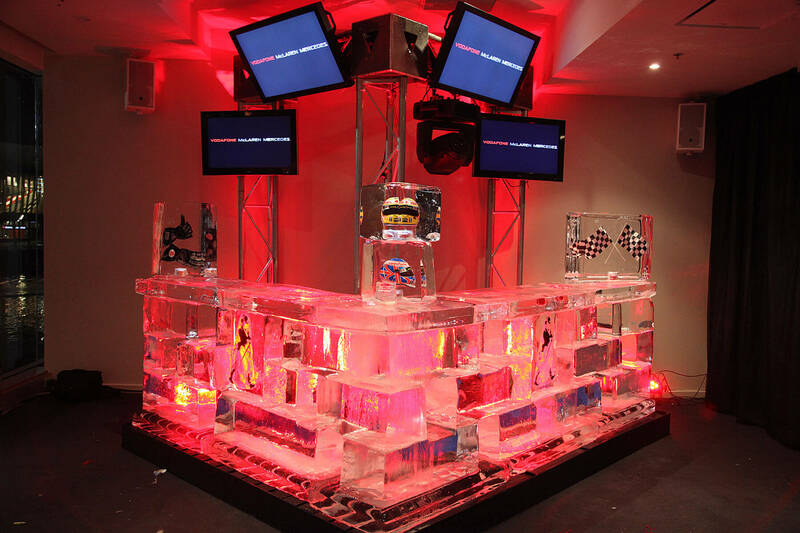 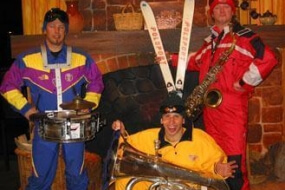 We can also create larger displays and performance pieces throughout Australia and beyond. 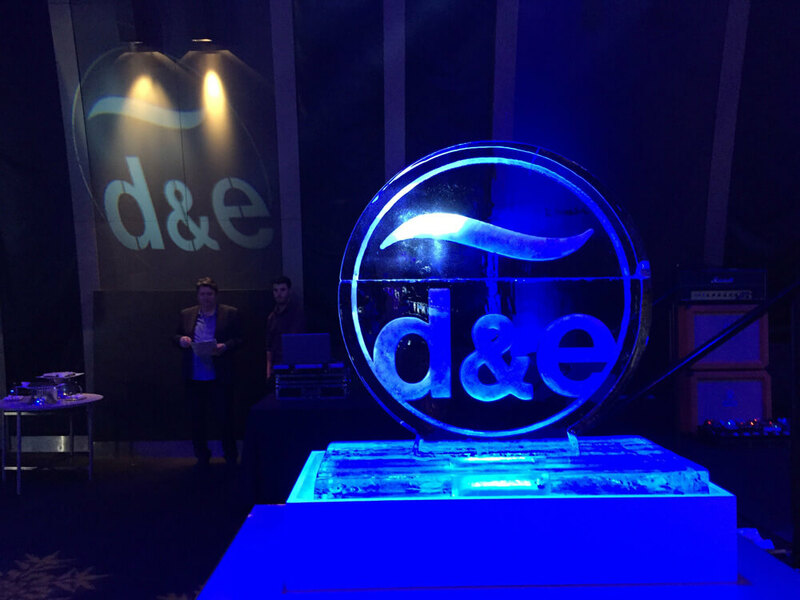 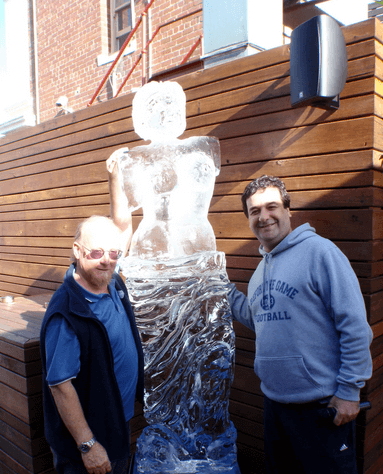 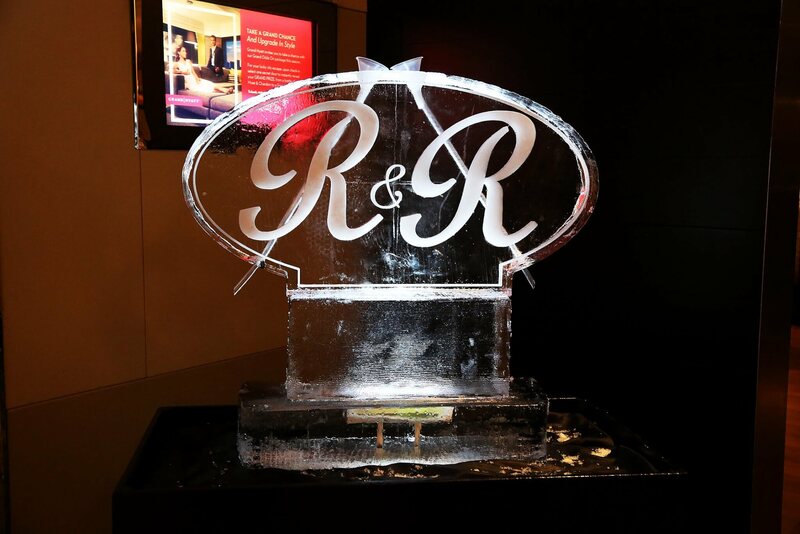 Contact our friendly staff to find out more about ice sculptures for your next event.